Outdoor brick patios are a timeless classic. 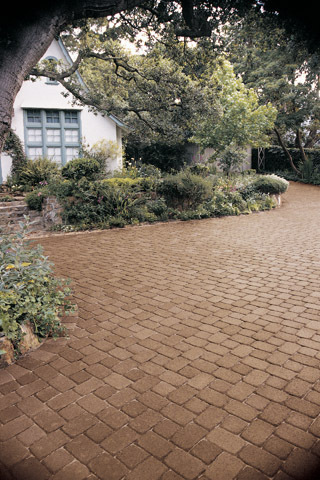 The Pavers Driveways VA team are expert patio contractors located in Northern VA serving Fairfax County, Loudoun County, Reston, Herndon, Fairfax, Lorton, and Great Falls . We have many brick patio designs available. Some of the benefits of outdoor brick patios are color integrity, durability, and easy repairs. There are many brick choices for patios. Brick patios are very affordable, come in various color shades, and can be laid in many different patterns creating a formal or informal patio style. We will design a brick patio for your yard that meets all your needs. An outdoor brick patio can either be dry-laid on a sand bed or set in mortar on a concrete base. We offer various patio options including but not limited to flagstone patios, brick pavers, brick patios, concrete patios, and paver patios. We select quality flagstone, brick, concrete, and pavers for our clients. 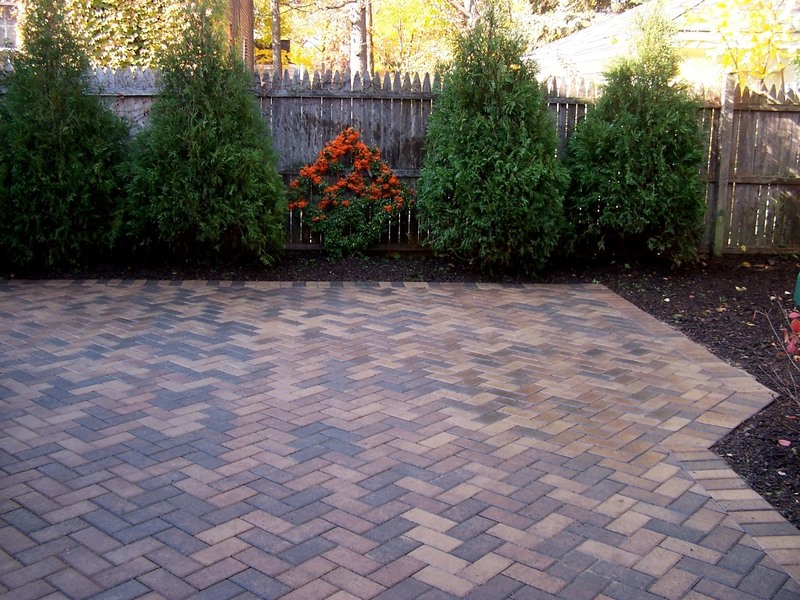 Pavers Driveways VA are the best hardscape contractors in the Northern Virginia, Maryland, and Washington DC area. Please feel free to contact us for a free consultation.